Recently, Australian Catholic Religious Against Trafficking in Humans (ACRATH) organized a workshop for Catholic priests and deacons who minister to migrant Catholic communities in the Melbourne Archdiocese. This workshop was to help them as marriage celebrants to identify possible forced marriages. The workshop was facilitated by Brigidine Sister, Louise Cleary csb and Columban Priest, Peter O’Neill SCC. Both have spent over twenty years of their ministries working to combat human trafficking in Australia and globally. 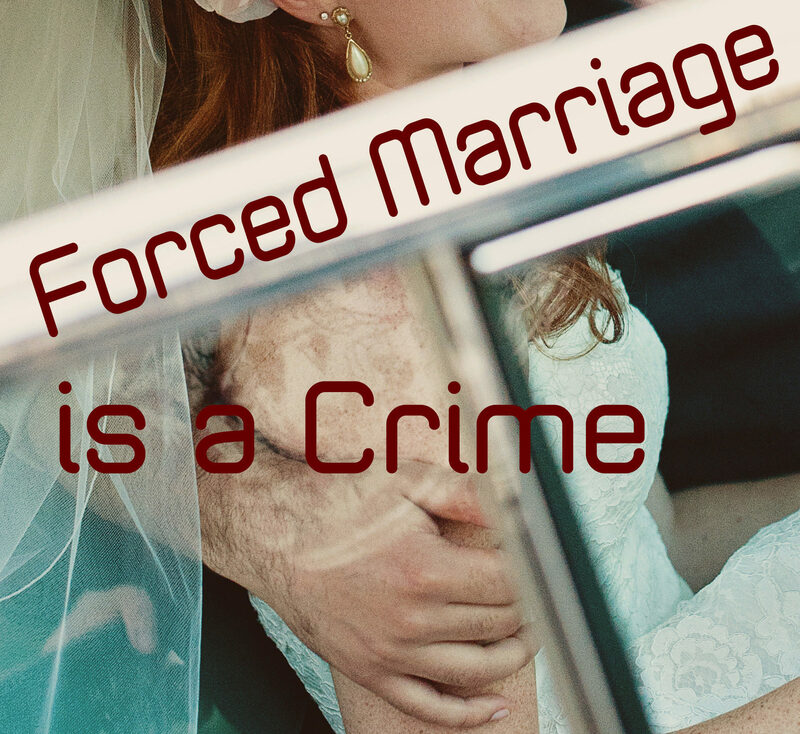 Included in the workshop was the opportunity for the priests and deacons to explore the 2013 legislation which has made forced marriage illegal in Australia.